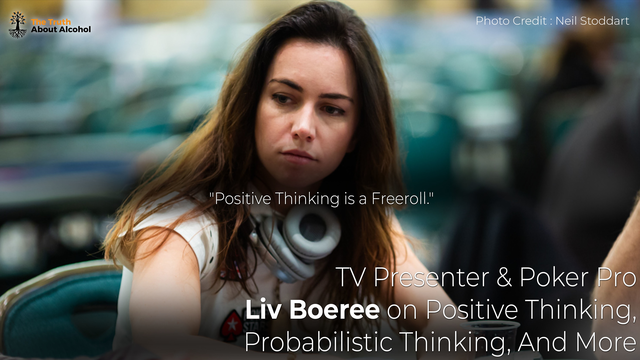 During my time at the PokerStars Player’s No-Limit Hold’em Championship in the Bahamas I interviewed the professional poker player, TV presenter and effective altruist, Liv Boeree. While the content begins with a conversation about poker, it quickly turns into a discussion on life focusing on positive and probabilistic thinking, loneliness and friendship. Here is the article I refer to during the interview: How an 18th-century priest gave us the tools to make better decisions.